Seasons: Summer – January to April, Monsoon – May to December. Relative Humidity: 70% – 90%. The best time to visit the Andaman & Nicobar Islands is between mid November and April. Book Andaman Family Tour Packages . Andaman & Nicobar Islands is a melting pot of Indian Culture. The finest of India’s cuisines is as rich and diverse as it’s civilization. It is an art form that has been passed on through generations purely by word of mouth, from guru( teacher) to vidhyarthi (pupil) or from mother to daughter. Andaman cuisine is heavily influenced by all the cultures that came into contact with the region. 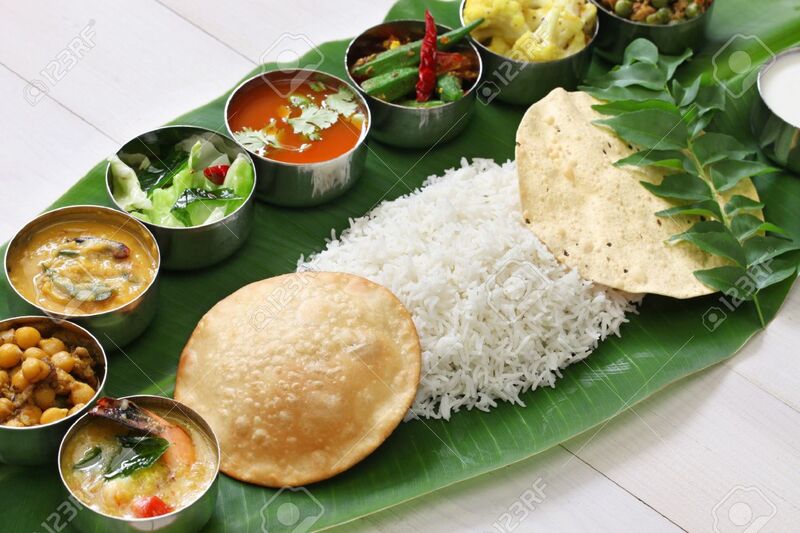 Like many other aspects of Andaman culture, the influence of the Hindu, Christian, Muslim and Sikh religions in the traditional food is very strong. You can observe this deep impact on the truly tasty and spicy cuisine of Andamans. Cuisine in Andaman & Nicobar Islands has roots in the history, geography and culture of the land. The Cuisine of these Islands can also be classified under the following Headings – South Indian food and North Indian food. The Malabar Coast in the South India is famous for its spices. Cardamom, pepper, cinnamon, cloves and nutmeg are some of the notable spices, which are found in abundance in the South. The availability of coconut, fish and root tubers have influenced the cuisine of South India. Rice is the staple food for the people of South India instead of wheat, which is more popular in northern states. For generations, people of South India have migrated & settled in Andman & Nicobar Islands. They also carried their Food habits & cuisine to these Islands. The very mentioning of South Indian food, brings to ones mind the tastes of Idlis, dosas, Sambhar and Vada. However, there are more than these that can treat the taste buds. Most of the vegetarian and non-vegetarian dishes of this region have a generous use of spices and coconuts.The final tempering with oil, mustard seeds, curry leaves, red chillies and urad dhal is almost the same for most of the dishes. For people of Kerala origin, the staple food is fish accompanied with Boiled rice. Banana chips and jackfruit chips are the all time Snacks of people from Kerala and most of the visitors make sure they have at least a few bags of these items in their carry home luggage! The Andhra cuisine has a great Mughal impact. Their food is known for its spiciness and hotness. The kebabs and the Biriyanis are not to be missed. Home made pickles, pappads and dry chutney powders to be used with dosa or idli or rice are the famous culinary traditions of this region. Even though most Indian recipes have exotic spices and aroma, North Indian Food have its distinctive characteristics that separate it from South Indian Food. North Indian food is usually served with thick and tasty gravy. Although there are still some chillies that are included in the recipes, it also uses dairy products including Paneer, milk, butter and Yogurt. Usually, North Indian Food is often served with nuts. North Indian cooking uses several utensils, one of which is the Tawa. The Tawa is used for baking Indian flat breads like paratha as well as roti. Another utensil used for making North Indian food is the Tandoor. The Tandoor is a huge and a cylindrical oven that can be used over a firing coal. Inside the Tandoor, breads such as the famous kulcha and naan are baked. Rather than eating their foods with rice, North Indian cuisines are usually eaten with bread. Apart from the baked breads, there are also breads that are fried in deep oil before being served like, Bhatoora and Poori. Book Andaman Family Tour Packages ! The world is full of fascinating destinations waiting to be explored. The Andaman, surely one of them. A quiet tropical island outpost, which belongs to India, Andaman Islands is truly magical. The islands are shrouded in mystery for centuries because of their inaccessibility. A PARAGON beauty, these islands represent a landscape of scenic and picturesque extravaganza, shimmering like pearls 1000km off the east coast of India in the Bay of Bengal. Superb, nearly deserted beaches, incredible corals and marine life, intriguing colonial post and the remains of a Stone Age culture of seduction travel to this mysterious island. We all know Andaman beaches are Awesome, but that’s not all. The story of the tribes, settlers emigrated years ago, Jurassic era types of forests and not to forget the clear blue waters, Andaman is a tourist paradise. Andaman has the most welcoming atmosphere in the winter, making it the perfect holiday destination. We can say that you fall in love with at first sight – a gleaming stretch of water, boasting every shade of blue ever seen, washing into the pure white sand. Here are some suggestions to help you plan your perfect Andaman getaway. This is one of the largest islands in the Andaman constituting some of the most exquisite and unspoilt beaches. It also boasts a colorful and dense evergreen forest. The island is mainly inhabited by Bengalis who settled there since long time. The other part of the island inhabited by tribals or Aborigines. There are a host of activities that can be performed during a visit to the island like sailing, kayaking, trekking, Scuba diving waters and pristine environment more transparent fills you with supernatural bliss. If you really want to slow down and are looking for peace, isolation and deserted beaches, without a Castaway, Neil Island, 40 km northeast of Port Blair, a good place to get off the ferry. This is the place to lie on the beach, jungle hike, snorkel, cycle through rice fields and farms, and then lie on the beach some more. Located at a distance of about 15 nautical miles from the Wandoor dam, the Mahatma Gandhi National Park, Jolly Buoy Island boasts white sand beach and almost a mixture of both shallow and deep waters. It is one of the most coveted spots for snorkelling enthusiasts, closer to Port Blair. The transparency of the water allows one to see the beauty of the pillar, Star, brain and Fungia corals. 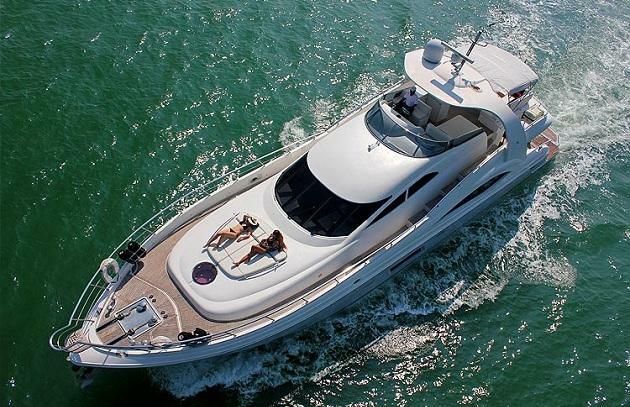 There are experienced guides and providing relief for amateur snorkelers Glass Bottom Boats. Even those who do not know swimming, you can enjoy the shallow waters with ease. Marine life in the region and boasts the island’s most colorful delicate fauna in terms of fish, sea cucumbers and Star Fish. The experience of the other highlights of the trip to Kala pani: You get suddenly transported to the exotic world of the dark ages. It’s so ridiculous, it is a place that boasts of such exquisite beauty, history bears murkiest all. Cellular Jail Kala pani, perhaps the most heart-breaking historical monument that you have ever visited. Jail is designed to political prisoners and dangerous, Kala Pani was apparently witnessed several cases of torture and death. Located right in the middle of a deep jungle on one side and a rocky body, Kala Pani somehow feels like a part of another world all together. Although the island, you just can not turn on cell prison is picture perfect Port Blair, that you instantly fall in love. Sevens wings one central issue tortuously tiny cells with minimal light, torture chambers and exhibition wing with pictures of soldiers who were imprisoned here. Jail can hold these tornadoes, such Sukh Dev, Rajguru, Batukeshwar Dutt, Bejoy Kumar Sinha, Shiv Verma, Jaidev Kapur turned towards Savarkar: The place has the feeling of being in a time warp, like Kala Pani stood, and the world has moved on. The real scale of the place hits you during a light and sound show, excellent narrated by Naseeruddin Shah. While it still seems that every chapter in the history book, a story that is not true. 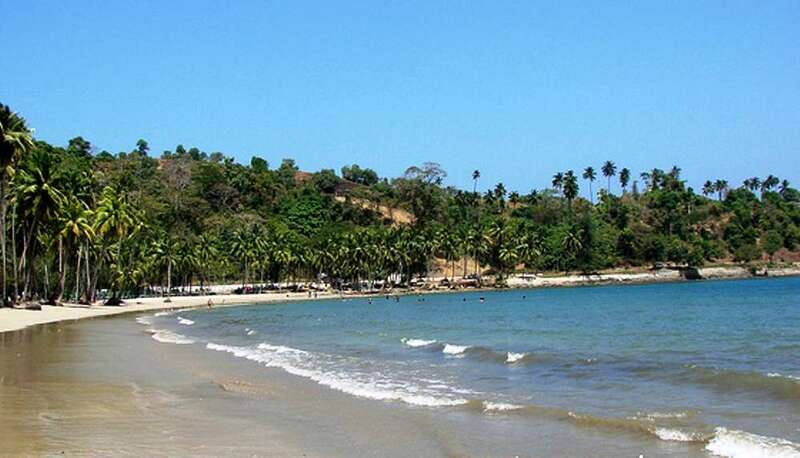 Ross Island, located a 20-minute boat ride from Port Blair, breath-taking. Ross Island was the capital of the Andaman and Nicobar Islands during the British Raj, and today is kept in the fleet due to its strategic importance. The place is teeming with wildlife, especially deer and peacocks, which surprisingly do not show any fear in people. In fact, you can actually feed them and take pictures with them. Ross Island is a beautiful, untouched virgin beach Ferar beach, where you can sit on the rocks and enjoy the white sand and the waves lapping at your feet. In addition, major tourist attractions, there is much to see and do in Andaman. mangrove canopy walk, Scuba diving, snorkelling, game fishing, volcano tours are a few activities that you can enjoy. Andaman Island, a bottle of gin that will fulfill your desire to dig in and have the best time of your life. So you are ready to experience the charm of the Andamans. Travelling in a relaxing manner was not an easy task in the past days. Lack of communication, proper guidance, and other relevant information was the main impediment in travelling and exploring new places both on water and land. Gone are those days. Over the past half century, a sea change has come in the Tourism Industry. It has been expanded more than 40-fold. Now travels do not need to think a bit about accommodation, food, communication, modern amenities, etc. Keeping pace with the demand of the day, now many Tour Organizers and full-service Travel and Tour Companies have come to offer different services and Packages for making Travelling Experience smooth and hassle-free. Side by side, now Travellers do not need to carry a number of things with them to make their journey comfortable and Hospitable. This is not an Exception, in the case of taking a Trip To Andaman. There are a number of Tour Organizers Dedicated to Connecting Tourists with Tourism. Andaman Bluebay Holidays is the Most Significant Player among them. With active cooperation, guidance, and ideal Andaman Tour Packages, it has made Andaman Tour more convenient for the Travellers. To meet every specific need perfectly and fulfil the purpose of different groups of people, it has started offering many Andaman Tour Packages. Unlike past days, Andaman Tour is not full of tension and anxiety. Andaman Bluebay Holidays has made the matter more convenient for the traveller. Andaman Bluebay Holidays has created various Andaman Tour Packages More Then 6500 Packages for different sorts of people, keeping in the head that travelling is a part of education for the younger sort, for the elder a part of Experience, and for the young couples a part of merrymaking in amorous ways. To meet their purposes exactly, it has a number of Andaman Honeymoon Package. The Honeymoon Packages are well designed and perfectly Customized to provide you with the most Delightful Experience. You can spend Exuberant days and Colourful Nights with your loved one in a spicier way. These packages are loaded with Exotic Sightseeing, Enticing Activities and Memorable time spending Secretly with your Spouse to make your Andaman Honeymoon Tour a memorable one. Get started with it to Discover Something Commonly Uncommon with the others. Are you a newly married couple looking for the perfect ending of your wedding saga? If yes, then the Andaman and Nicobar Islands would be the perfect icing on the cake. Now get ready for a Honeymoon Tour in Andaman and Nicobar Island. Why Should You Go For The Andaman Honeymoon Packages? Andaman attracts a vast number of Honeymooners from across the globe to pay a visit to this enchanted land. They like to explore the picturesque landscape, beautiful beaches, and azure-blue tranquil lagoon and want to partake in various exciting activities for the perfect ending of their wedding saga. To make a perfect start, you need to burden yourself with the tiring process of finding accommodation, arranging food and doing your daily chores. 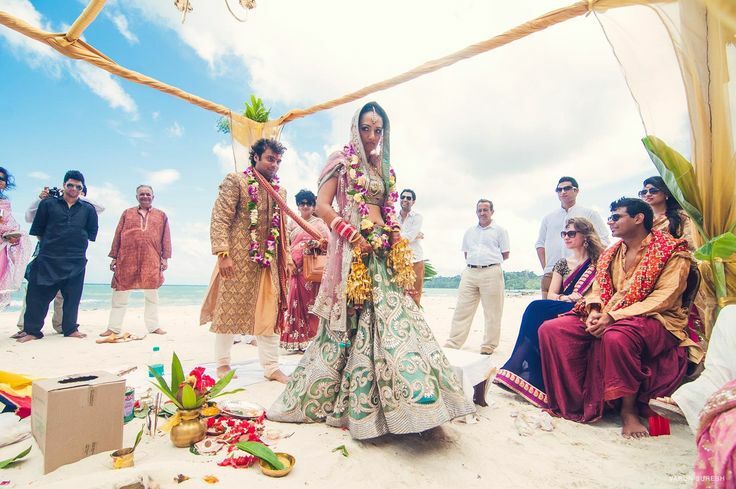 This is why various Andaman Honeymoon Package have come to make your stay a memorable one. If you want to enjoy the tour in the most exciting ways and like to avoid any hazards related to the tour, you can choose an attractive honeymoon package. There are many honeymoon tour organizers in Andaman. A vast majority of them has been offering many common and customized Andaman Tour Packages. Choosing an Andaman Honeymoon Packages from a reputable organizer is always good. It helps one to enjoy a value added benefit apart from getting ample opportunity to visit the places of attraction and partake in various activities. Having a very good league with the local communities and many supply chains, they can ensure you all modern amenities and other advantages like getting lost in the deep forest (with your spouse to enjoy some golden moments in a solitary place) and visiting the local communities to know their rich culture and long history in the most flexible ways. If you are interested in knowing a reputable Honeymoon Tour Organizer in Andaman, I would recommend you Andaman Bluebay Holidays, the winner of the Best Tourism Promoter award in the Andaman Islands. For its Services, Effective Solutions and one-on-one care, it has bagged this award. This award has inspired the company to work more closely with the Tourists and Honeymooners. Andaman Bluebay Holidays is Dedicated to Raising the bar of Excellence in the Travel, Tour and Holidays Industry with cutting-edge services, Modern Amenities, Effective Communication, and Notable Personal care. Get started with it and share your Experiences with others. 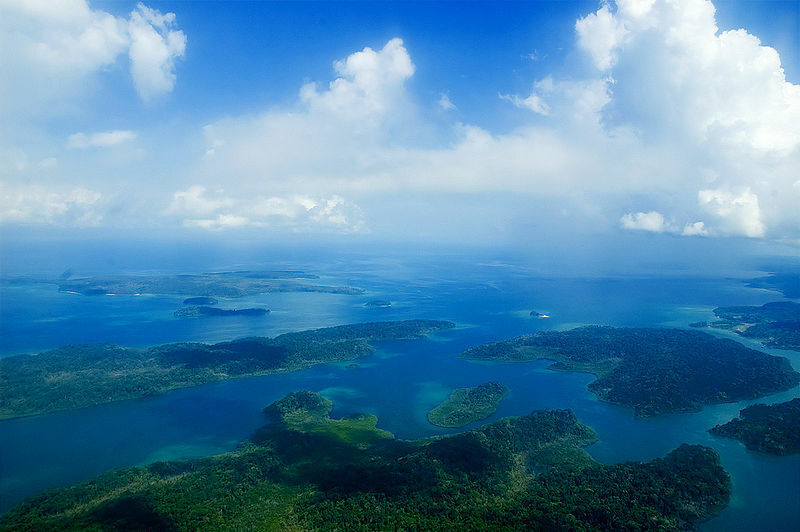 The Andaman and Nicobar Islands have been shrouded in mystery for centuries because of its inaccessibility. These are the paragon of beauty and present a landscape full of quaint and picturesque show. These islands sparkle like emeralds in the Bay of Bengal. The dense forest that covers the islands and countless flowers and exotic birds create a highly poetic and romantic atmosphere. Here the white beaches on the edge of a meandering coastline have palm trees swaying to the rhythm of the sea. The rhythm of tribal drums haunts the stillness and the fish swimming in the clear water. This addition of strangeness to beauty, which is responsible for creating the infinite romantic impact, may be described in the following famous lines of Keats. The beauty of Andaman Tour is that separates you from the usual bustle, and brings you closer to nature. You can live like a king in the midst of luxury and natural beauty of the Andaman Islands. Go on a cruise in the Andaman and Nicobar tour packages for an unforgettable trip Andaman be sure to visit the capital and picturesque Port Blair, which is abundant in lush vegetation and amazing wildlife. We lead a very stressful life, where we find the time to admire the beauty of life. If you are wise enough then no doubt you will surely find opportunities to enjoy leisure wherever possible. Travel is a source to attain the supreme happiness and excitement. Every trip is a further reminder of his newspaper. To make your life worth that kind of fun and remarkable moments that remain unavoidable always remembered smile deserve. So to make your trip smooth, then it is the destination of choice really matters. There are many interesting places to relax on all the stresses of life and for places and I would say that his choice can never go wrong if and Nicobar Islands. It is one of those places that’s going damn sure make you crazy. If you are happy with suitcases so we are here to present numerous offers and promotions Nice through our tourist Andaman Holidays special packages especially for special people like you. The most popular tourist attractions are Andaman Holidays Neil and Havelock Island where you can find lots of treats that you always fun and exciting. White sand beaches hand in hand with the bright blue sea is the portion of its estimate of the island that gives life to it. Holidays are the time when you feel to refresh your body, mind and soul from your busy routine. Generally people prefer to visit serene and calm places where they can find complete solitude away from the busy city life. Well, there is one such place that is beautiful island of India located in Bay of Bengal known as Andaman Nicobar. Andaman and Nicobar islands are one of the wonderful destinations for spending vacations. Holidays in Andaman and Nicobar islands will surely give you a refreshing experience. With the help of holiday packages for Andaman Nicobar, you can easily explore its beauty with plenty of fun and relaxation. Andaman Nicobar is one of the seven union territories of India. It is a lovely island dotted with numerous attractions. This small group of islands is a paradise for nature lovers and honeymooners. Tourists from India as well as outside India love to visit this island to get a charming experience here. Even vacationers find Andaman Nicobar as a wonderful holiday destination. The immense beauty of these islands never fails to impress the heart of the visitor. Moreover, it is worth to send holidays in the clean and peaceful atmosphere at this place. The adventure and water sports activities will add more fun to your holiday trip. Scuba diving, swimming, parasailing, snorkeling etc. are some of the water sports activities which you can enjoy in this island. Besides this, the exotic sea beaches along with coconut-palm trees and blue water makes Andaman Nicobar a popular island in the world. Andaman Nicobar packages will give you chance to enjoy its attractions in the best possible way. Andaman Islands, a tropical paradise forms the part of the group of islands called Andaman Nicobar Islands. This island is a favorite holiday destination for many people. It is known for its marine life and rich variety of flora and fauna. On your holiday trip to Andaman Islands, you can indulge in various water activities with your loved ones. Apart from this, some of the famous places which you must visit in Andaman are Port Blair, Havelock Island, Cinque Island and Diglipur. 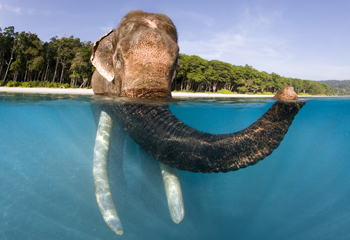 Holidays in Andaman will thus give you an enchanting experience. Andaman tour packages will take to all tourist places in Andaman and will give you opportunity to enjoy and explore without any difficulties. Get your Andaman Holidays packages for Andaman Nicobar from Andaman Bluebay Holidays . Here you will get attractive and exciting travel packages at discounted rates. You will get many other benefits. Just book it online now and enjoy your vacations.